Pyrethrum 5EC is a natural orgainc insecticide. 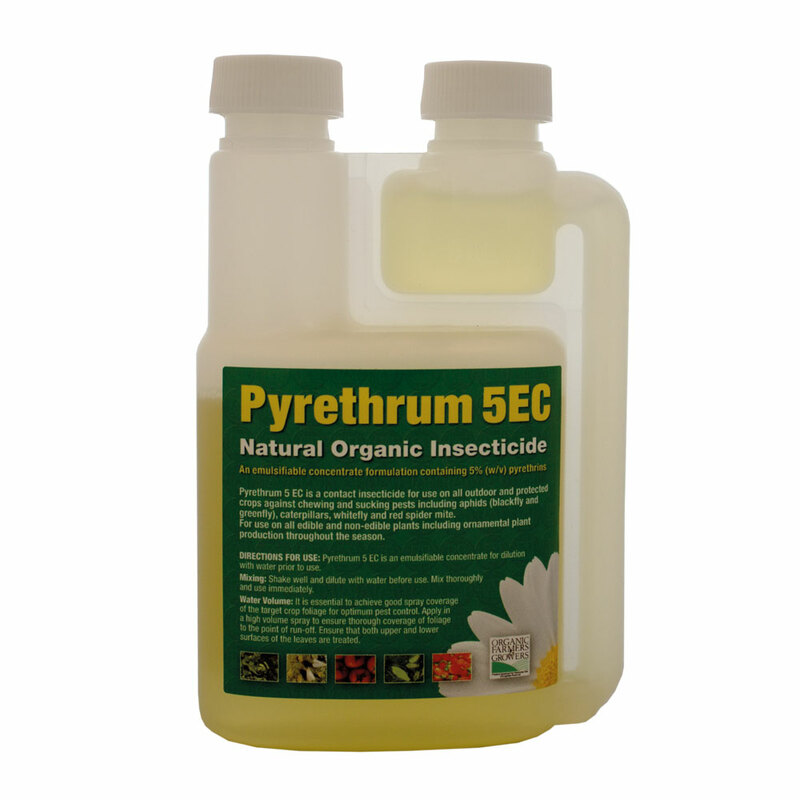 Pyrethrum 5EC is the ideal solution for pest control and protection. 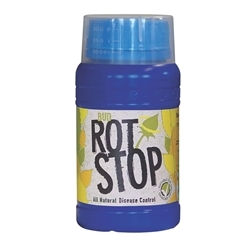 Pyrethrum will protect against such pests as Blackfly, Greenfly, Caterpillars, Whitefly, Red SpiderMite, Thrips and more. Pyrethrum is safe to use on your plants and crops, it will not leave any toxic residue and therefore can be used on edible produce.  Each 100ml bottle of Pyrethrum will provide 25 Litres of solution if used at the recommended dilution rate of 4ml per 1 Litre. Spidermite are very common with indoor growing or growing hydroponically.